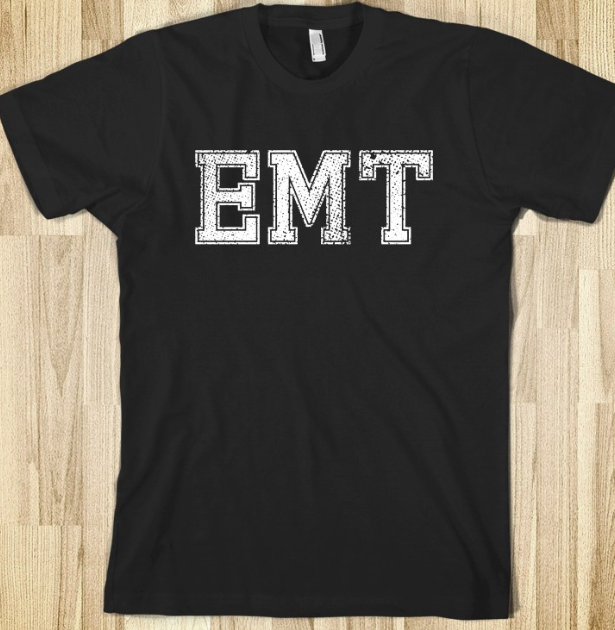 One of the things that you should be aware of if you're going to buy EMT tees is that there is a great selection to choose from. These shirts are a good way to show pride in the job that you do. From colorful graphic tees to compression shirts that offer maximum comfort, you can easily choose whatever suits your unique style the best. No matter whether you're on the job or are enjoying time off with friends or family, you'll have access to both style and comfort.Graphic tees are some of the most popular options for casual wear. These designs are colorful, and make a bold style statement. Tribal shields are a very popular design that is well-known among EMS workers. You will also be able to find shirts that feature the popular asclepius graphic. These shirts feature a comfortable fit, so that you will look your best while being able to move around and perform tasks very comfortably. Benefits of these types of shirts include an athletic fit, a poly/cotton/rayon blend, and moisture wicking technology. Because of their fit, they can be easily layered. Both short and long-sleeved work tees are available. 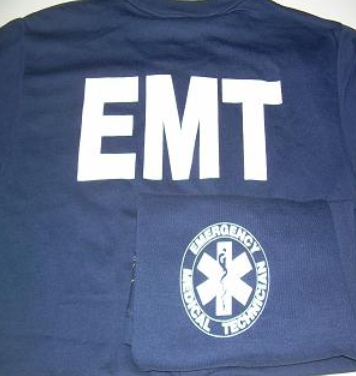 These shirts, in blue or white, perfectly conform to the dress codes that most EMS departments have in place. Work shirts designed for EMTs feature moisture wicking treatments that help keep you much cooler during hot weather. The sleeves have reinforced seams for greater durability, and these shirts can also be easily and neatly tucked in. Their high cotton content material is easy to care for, and ideal in public safety settings. The tees that are generally worn for work come with different features, and these help make your job much easier. Shirts that feature pockets make it easier for you to carry pens or anything else that you need to have at hand on the job. Tees with long sleeves are a very helpful option for cooler weather, and are also good for layering in the coldest weather. No matter what your needs, you will be able to find shirts that meet them perfectly.